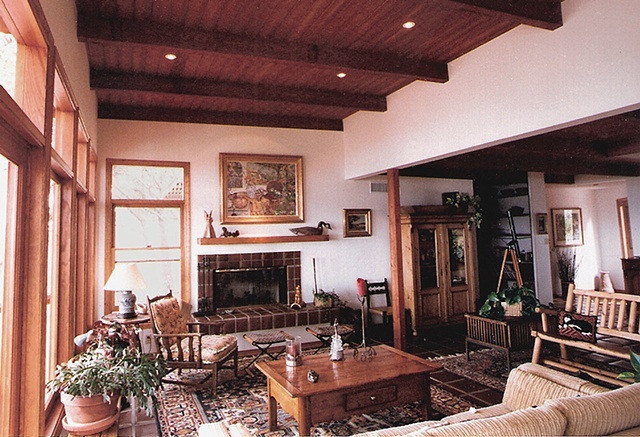 This living room addition is part of a remodel project for the Peter residence in Malibu, California. Design and building plans were provided by Andrew Traub. David H. Lau was the consulting engineer.